Get ready for summer with the Beau & Elliot broken hearted family cool bag in Mutli-coloured. 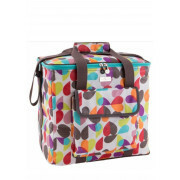 This stylish bag has thick insulation to keep foot and drinks cool, fresh and tasty for up to 6 hours. 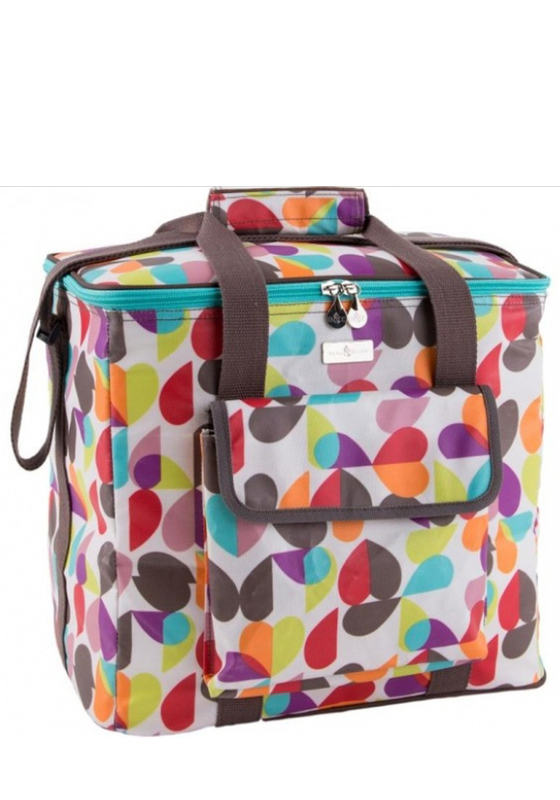 Its spacious design has a 20litre capacity which means it’s spacious enough to carry a whole picnic for all the family and has an easy wipe clean inside. With a cross body strap, two top handles that can be secured in a Velcro strap and a front pouch.